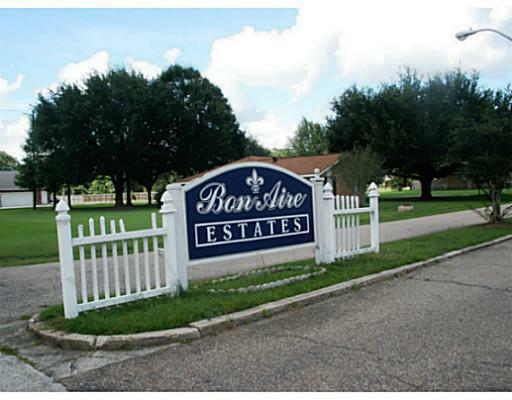 Beautiful and well established Bon Aire Estates is a nice quiet subdivision located conveniently between both Hammond & Ponchatoula. It has paved streets that are lined with street lights. It also offers a community play area and pool. 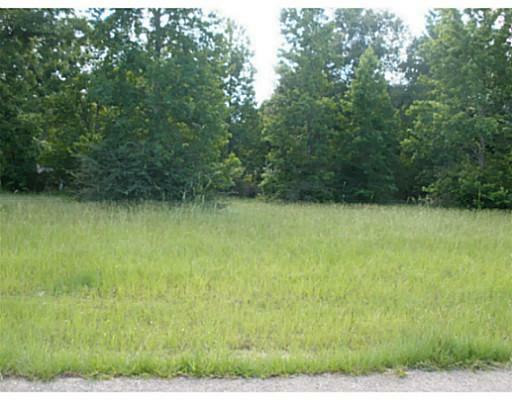 It is in an ideal location since it is literally just minutes from I-12 & I-55. Ponchatoula schools - No Flood Zone - Owner financing possible. 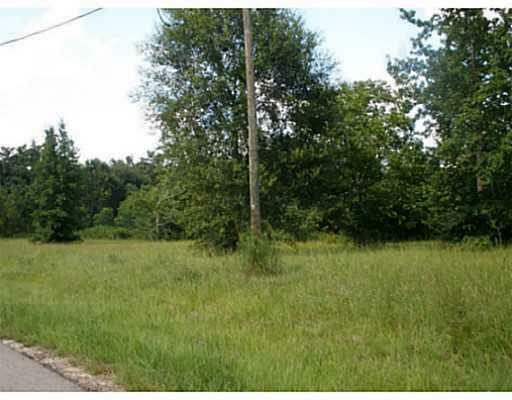 These Bon Aire lots are beautiful tree-studded lot and did not flood in either March or August 2016 flood.